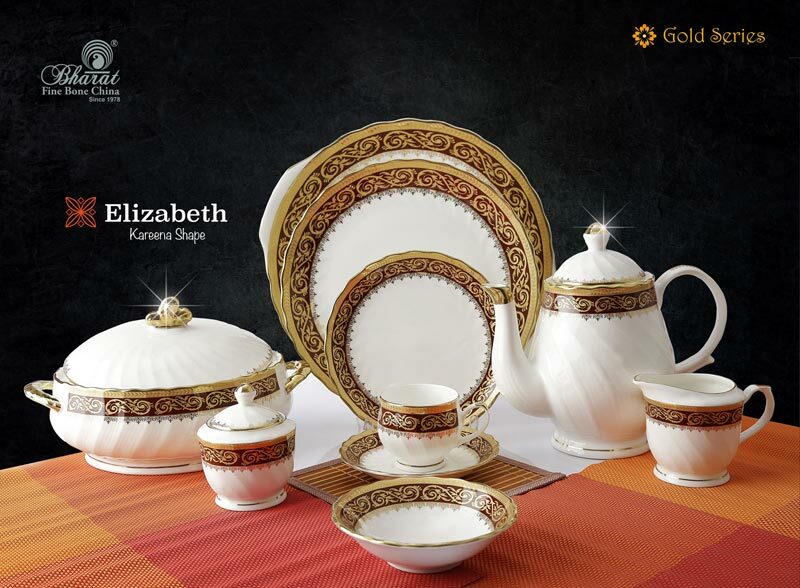 Our Gold Series Dinner Sets are a timeless luxury. 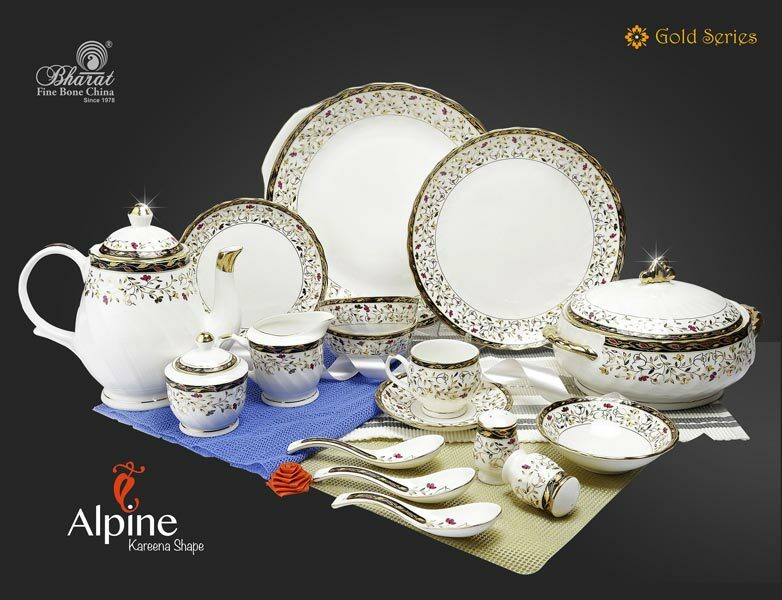 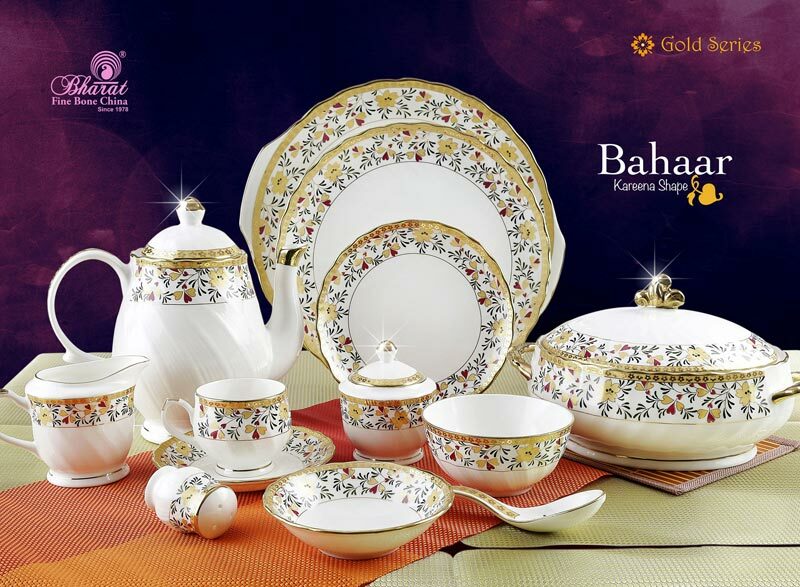 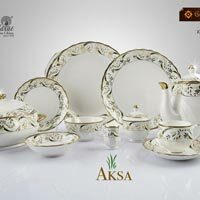 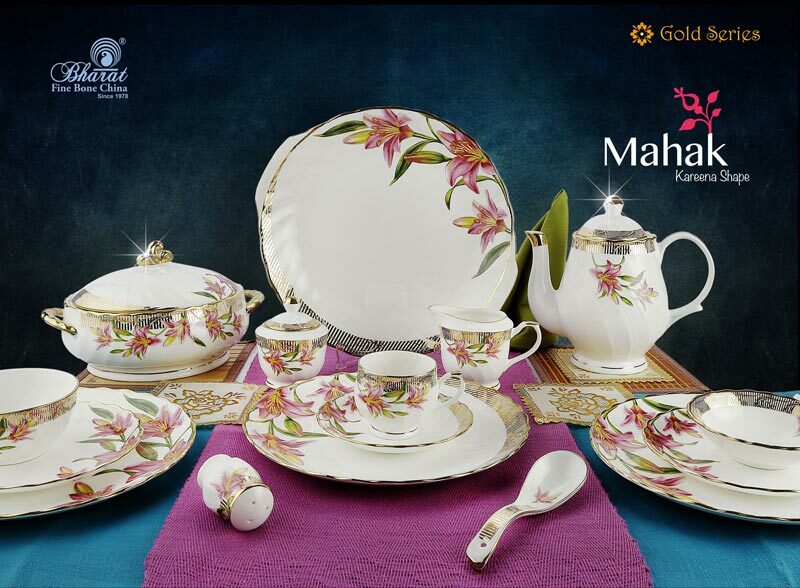 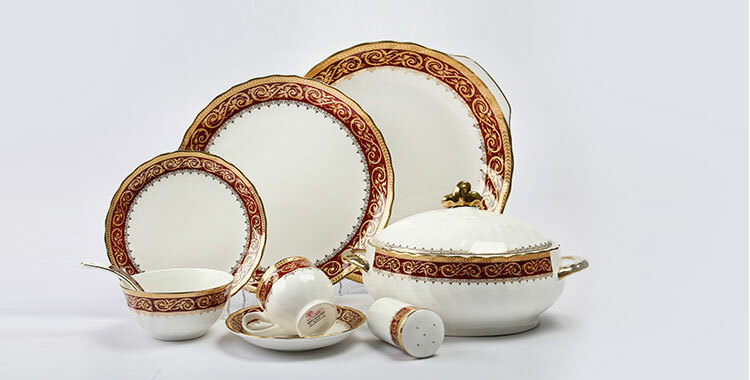 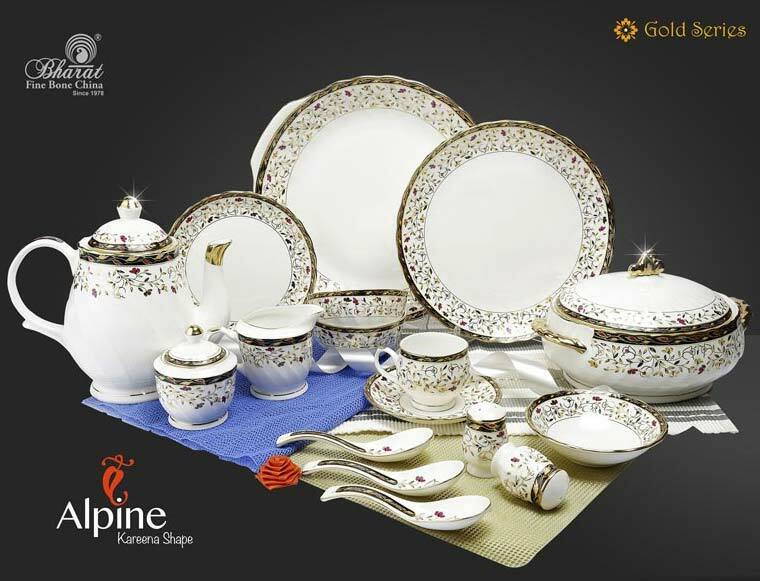 Fashioned using top-notch materials, these Gold Series Dinner Sets are sublime in quality as well as looks. 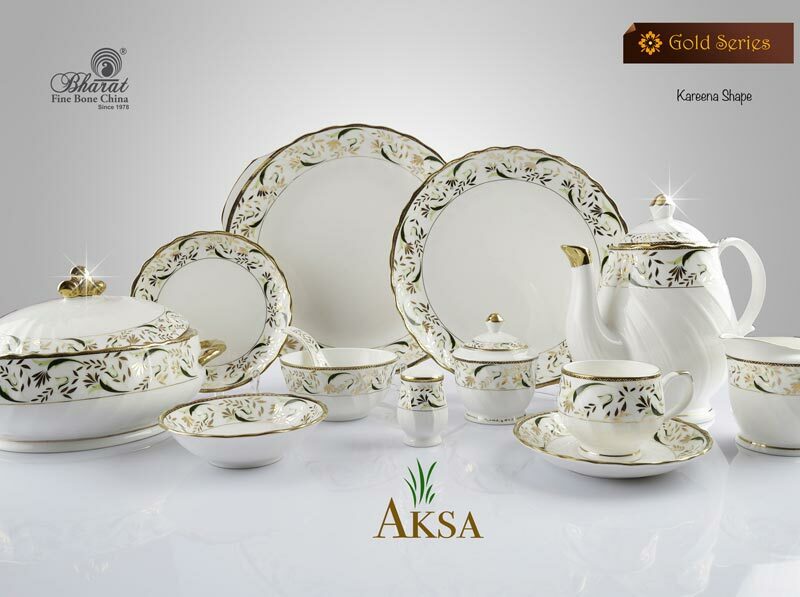 We can furnish these Gold Series Tea Sets in small as well as bulk quantities on a timely basis, courtesy our capacious production facility. 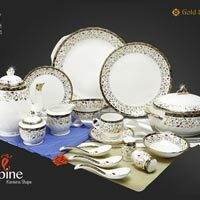 For availing lucrative price deals, global buyers can get in touch. 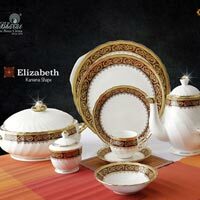 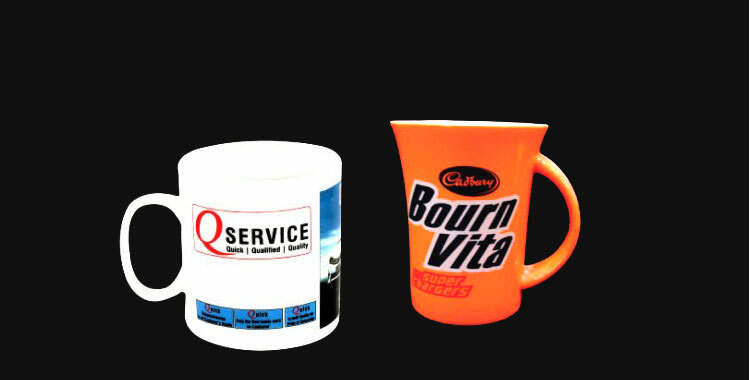 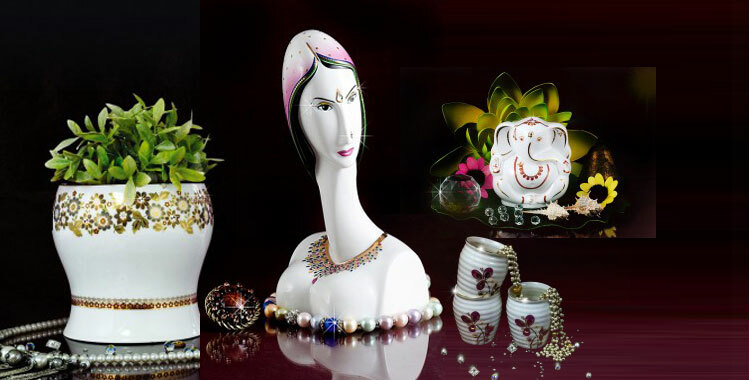 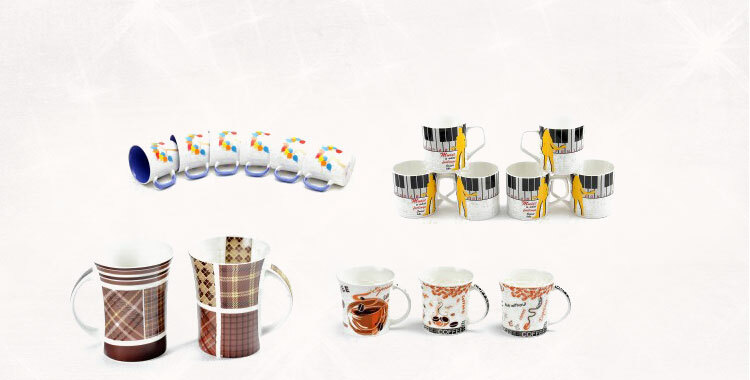 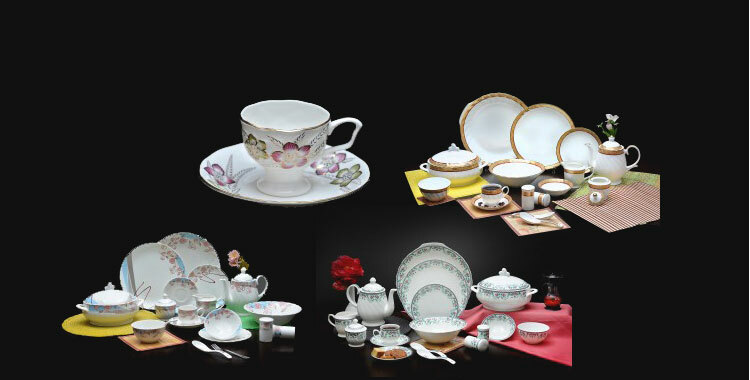 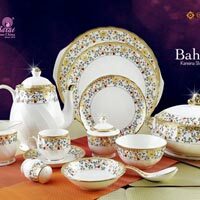 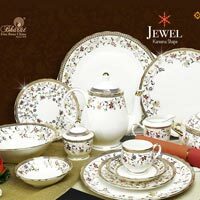 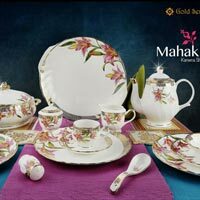 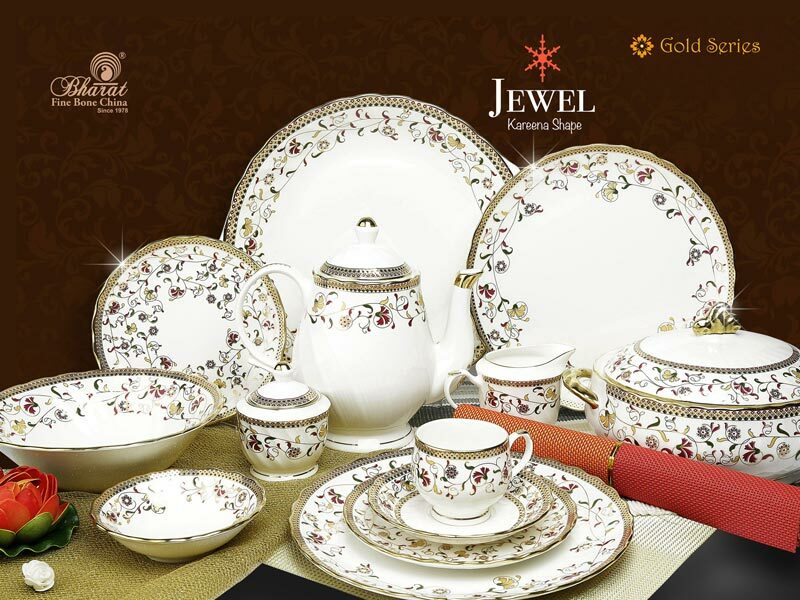 We are the preeminent Gold Series Tea Set Manufacturer, Exporter & Supplier from Jaipur, Rajasthan.